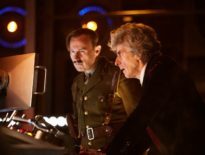 Steven Moffat’s first Doctor Who serial was The Empty Child/ The Doctor Dances, all the way back in 2005; now, in 2017, he’s leaving the show – certainly departing the showrunner role, but perhaps also departing the show altogether. Will we see another serial written by Moffat in the future? Who knows? Nonetheless, with Twice Upon A Time, an era ends. That’s why it’s so pleasing to hear there’s a link between his first and last serials. It’s been revealed that, in some shape or form, Twice Upon A Time will once again revisit the planet of Villengard. Ringing any bells? 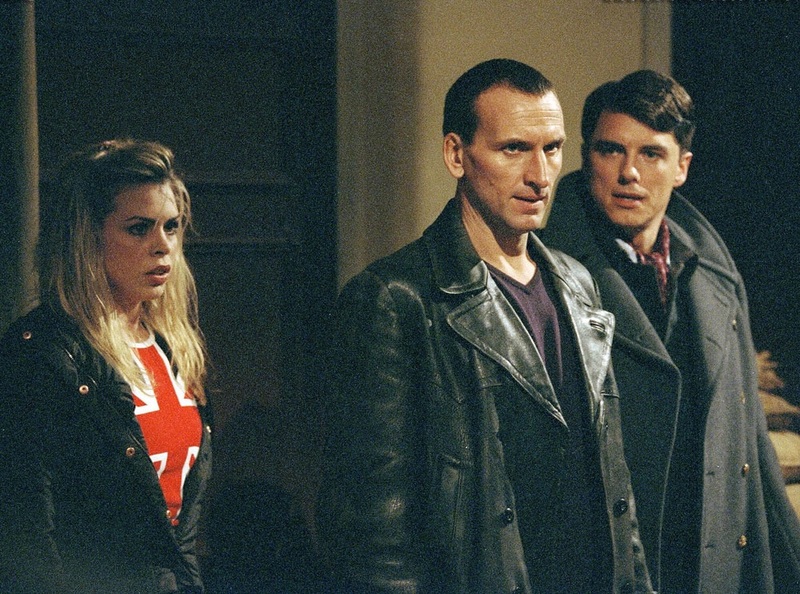 When we met Captain Jack Harkness (John Barrowman), he had a battery-powered Sonic Blaster from the Weapons Factories of Villengard, but a reactor in the Factories went critical and vaporised its surroundings. It was replaced by a banana grove, and as the Ninth Doctor (Christopher Eccleston) informed us, bananas are good. We don’t know how Villengard will crop up again in this year’s festive special: will it merely be mentioned? Will be travel there by TARDIS? Will we see the reactor going critical? Either way, it’s a neat link between Moffat’s first and final stories. Doctor Who fans typically love these universe-building easter eggs, and if it encourages people to rewatch one of best Who tales ever – and get kids saying, “Are you my mummy?” – then that’s all for the better. And of course, now we have to ask another important question: will we see a banana in Twice Upon A Time…? 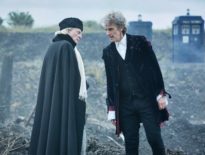 Twice Upon A Time will be screened on BBC1 on Christmas Day 2017 at 5:30pm.